Flat Design is the most popular design nowadays. 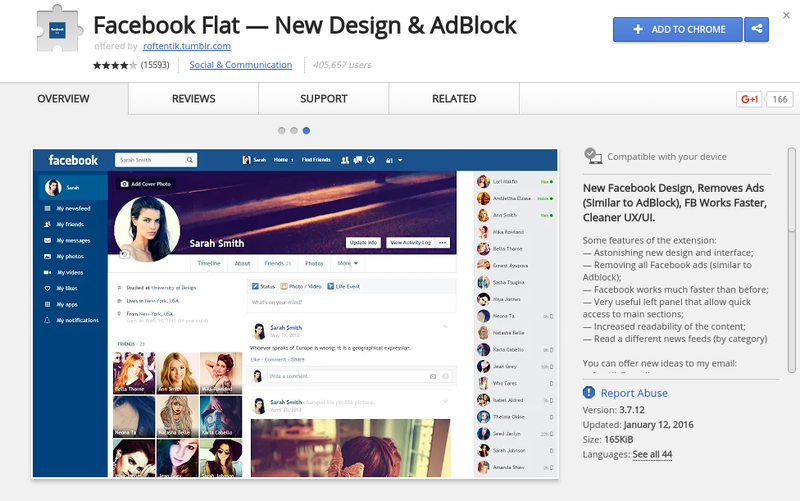 But Facebook is not releasing Flat design for it’s UI. 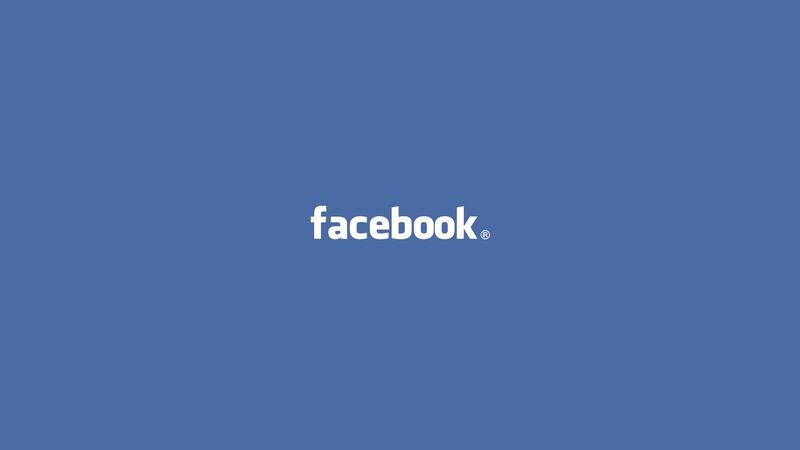 So we are coming up with this Super, Nice, Cool Looking Google Chrome extension which helps you to use facebook in flat design. It also comes up with AdBlocker which block the ads. Facebook Flat feels different. Unlike normal facebook UI it customizes Timeline, Profile, Message, Chat and everything. We have to thank the developer for giving this kind of Awesome Plugin.